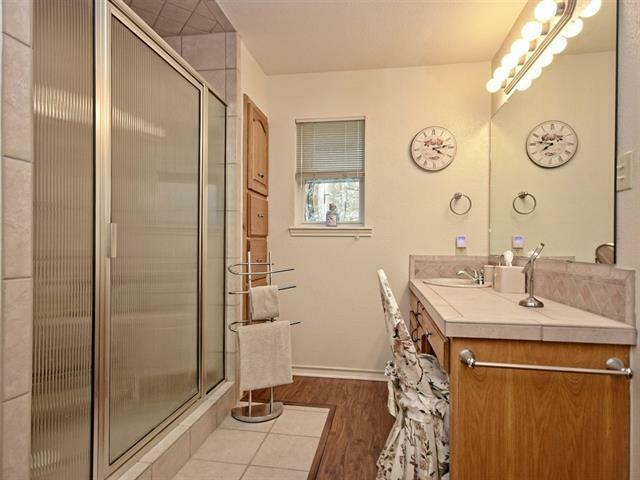 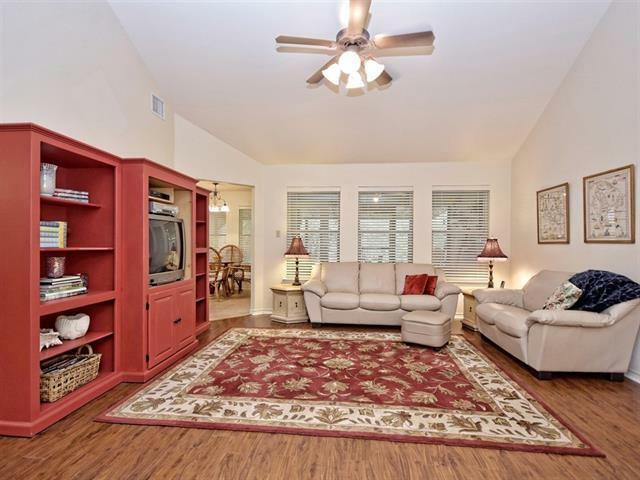 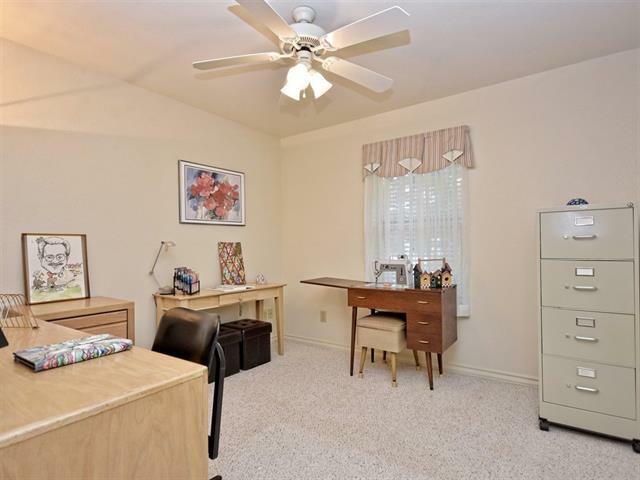 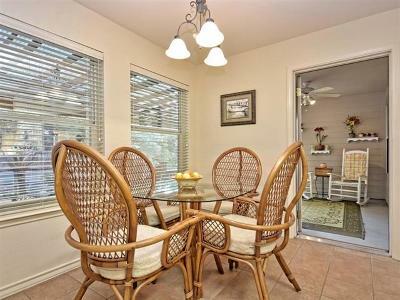 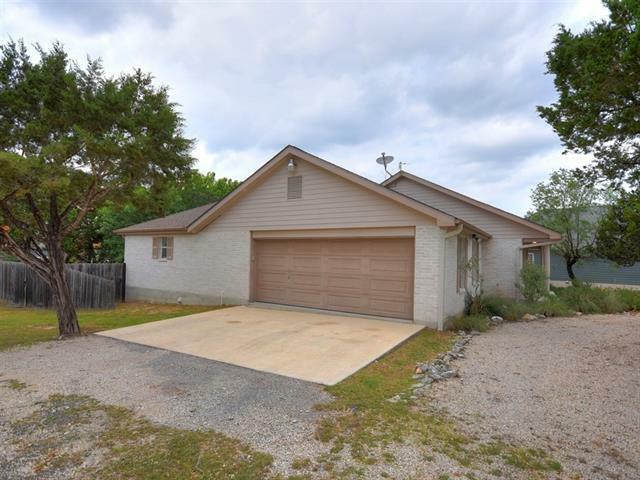 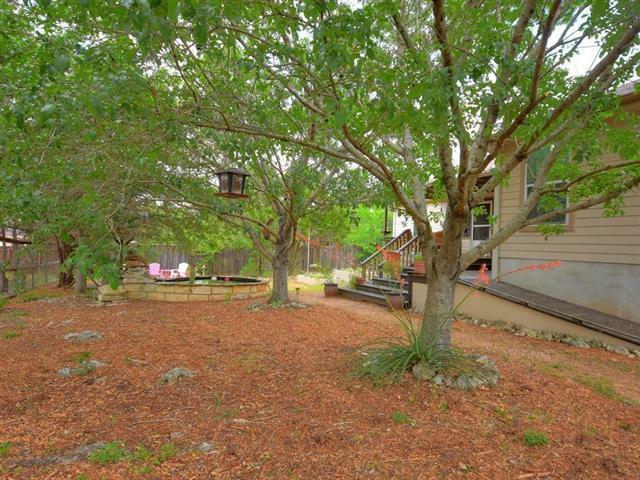 Great 3/2 on corner lot. 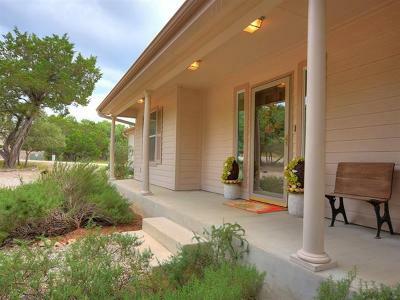 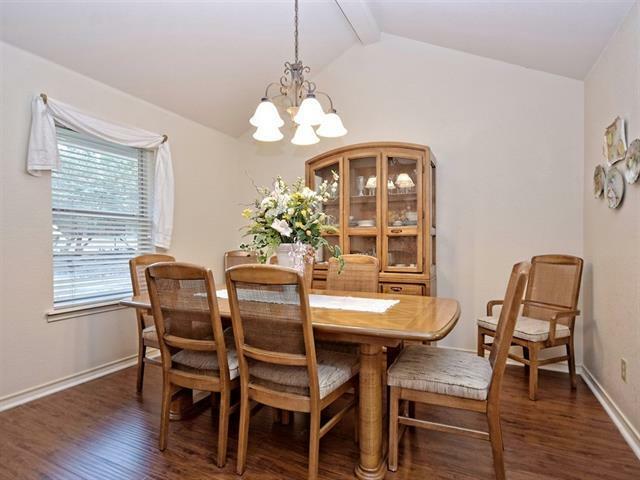 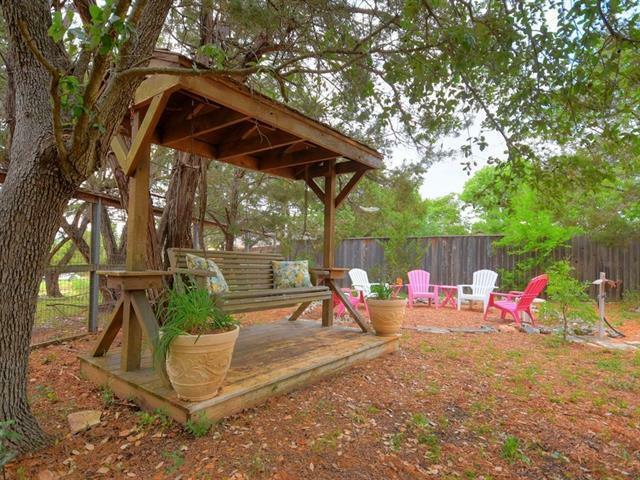 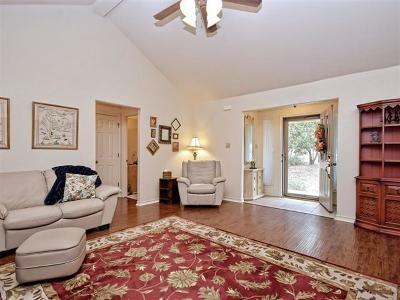 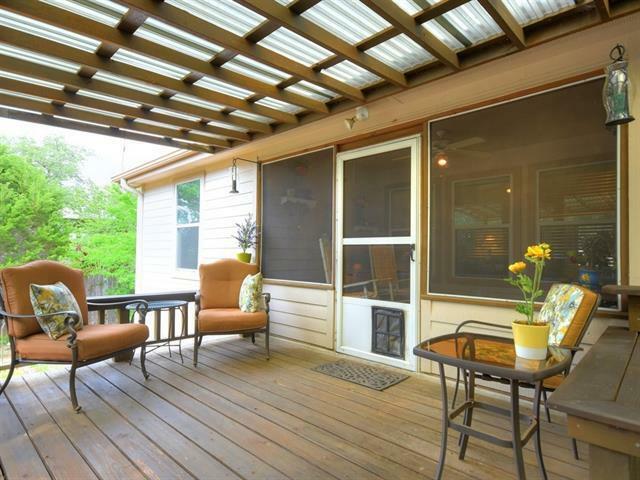 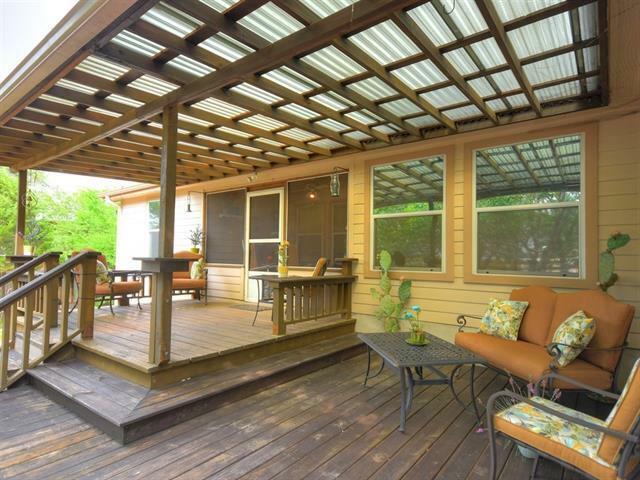 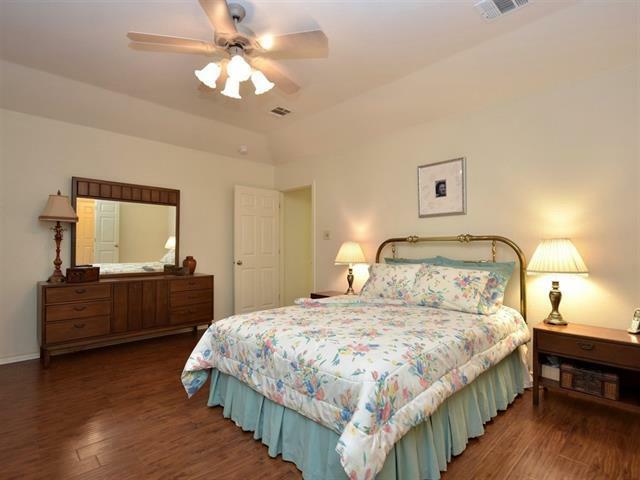 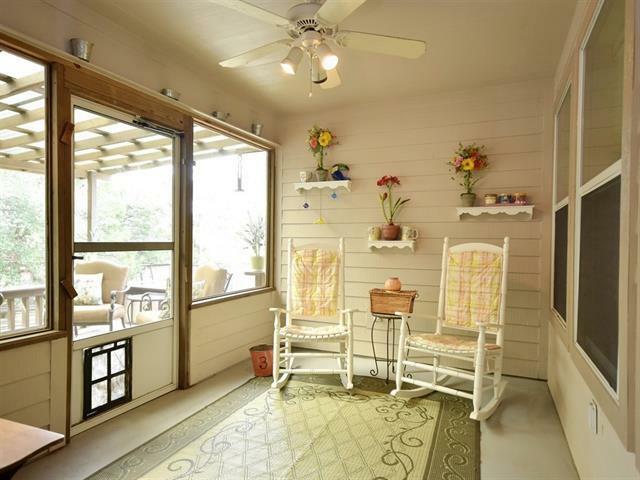 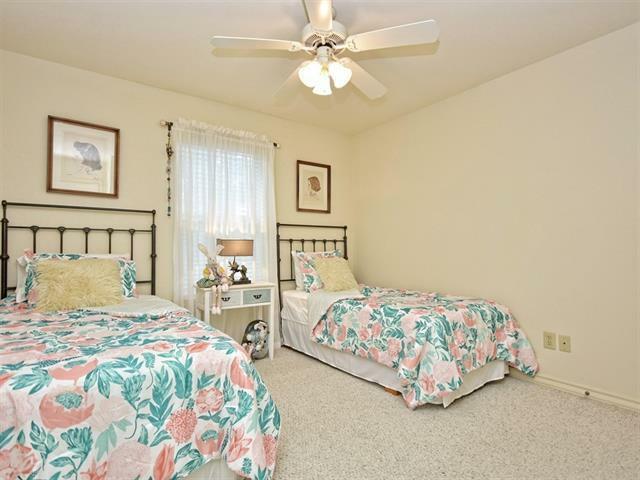 This home offers a formal dining with built-ins, screened porch and side entry garage. 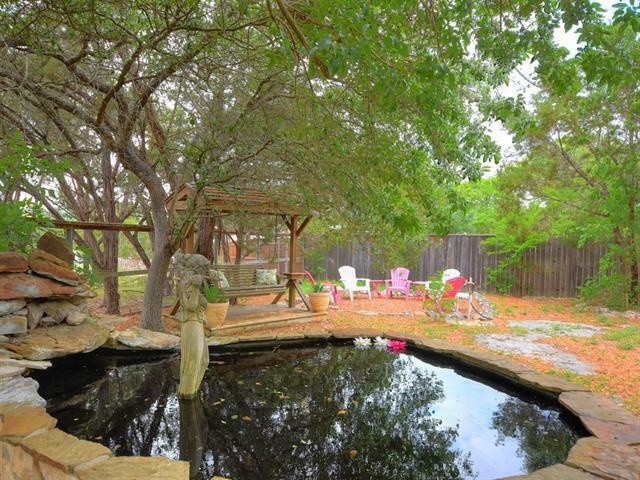 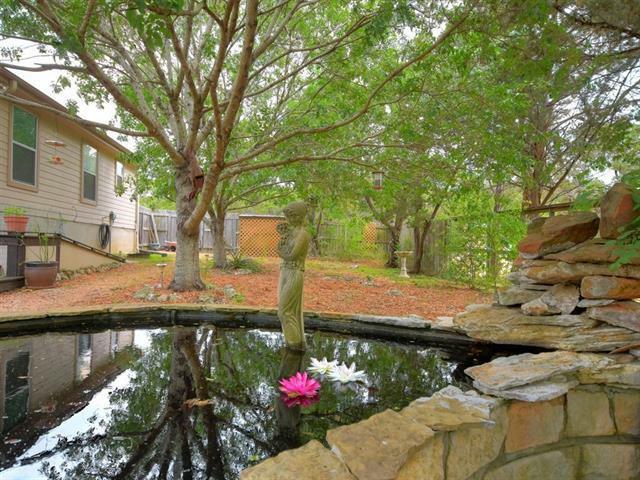 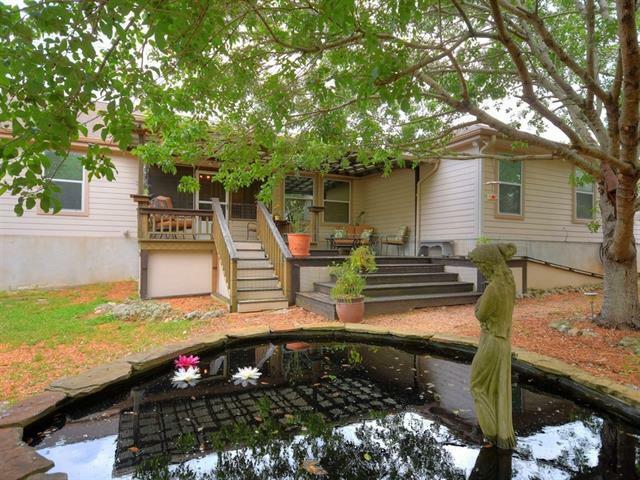 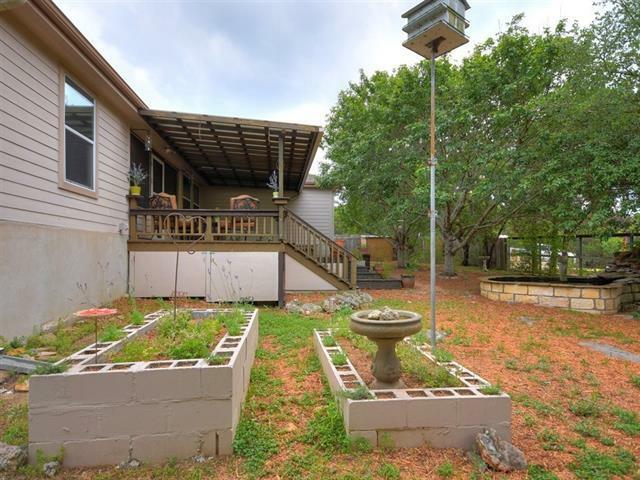 Large covered deck with multi levels looks out at a decorative pond in the back yard. 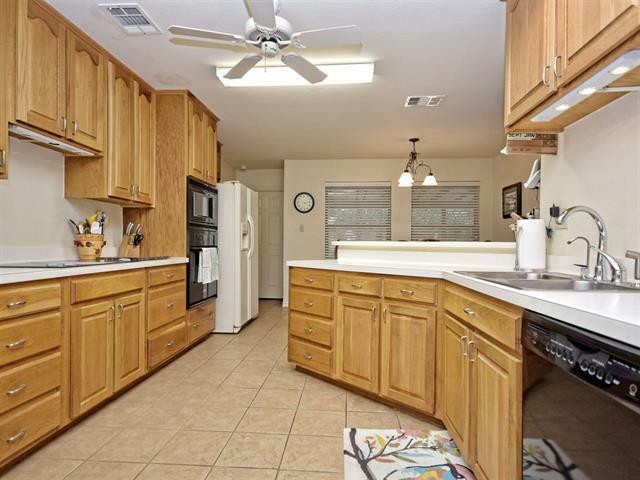 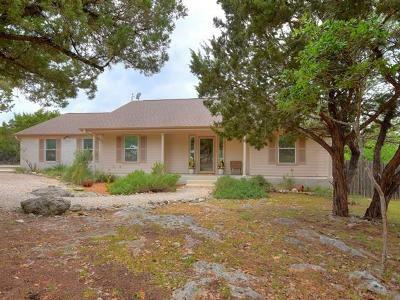 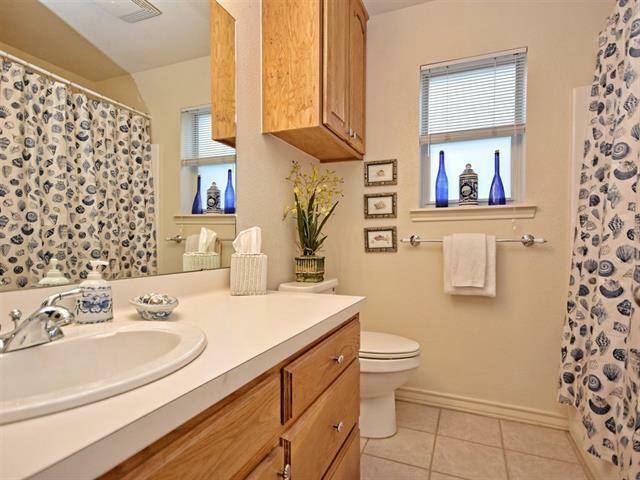 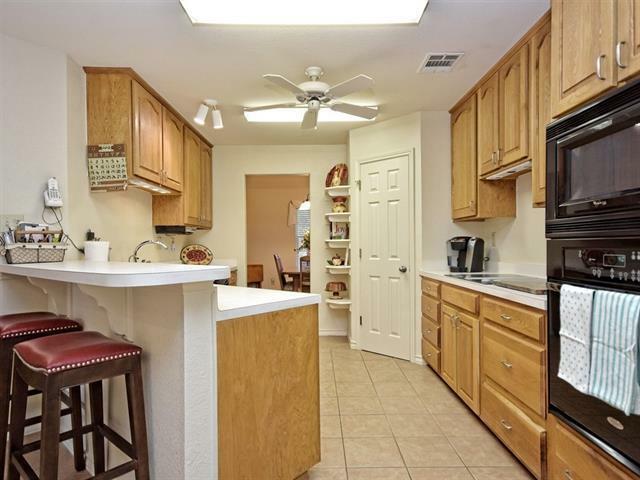 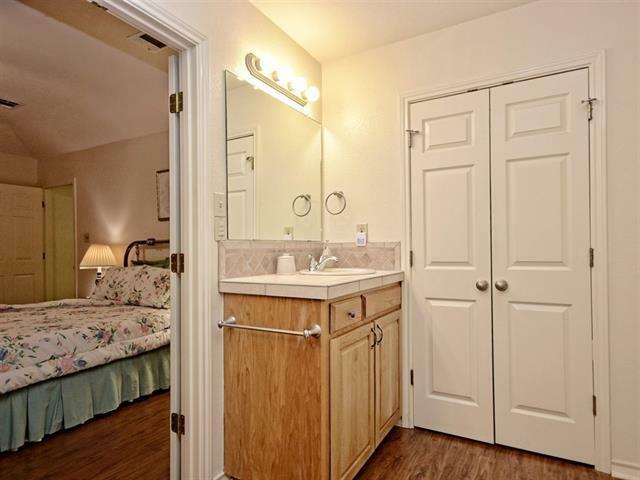 Features include a split floor plan, beautiful wood laminate floors in the living room, dining, master bedrm & hall; vaulted ceilings in living room, fully guttered, 2 inch wood blinds throughout and drought tolerant landscaping. 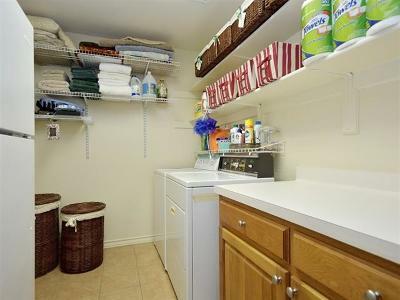 A large laundry room allows for extra storage and a folding area. 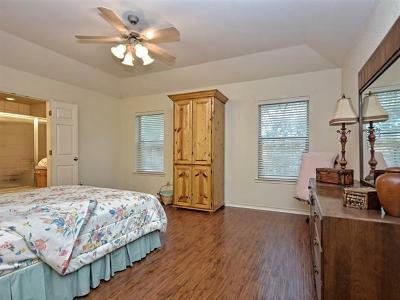 Come tour today.